I have this thing for doors and doorways and for black and white photographs and for beautiful architecture…..roll all that into one and ofcourse its gotta be a winner! 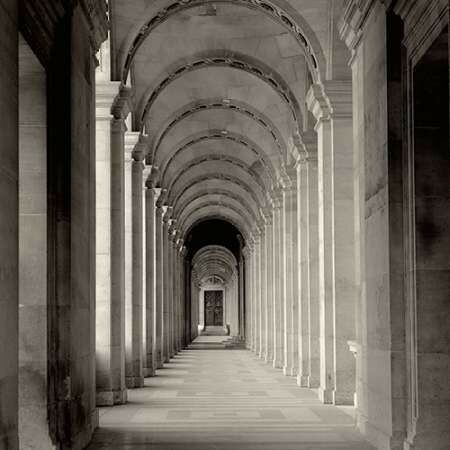 This Paris 27 photo print of a photograph taken by Alan Baustein is such a beautiful combination of intrigue and geometry! Perfect for a gallery wall or in a calm neutral bedroom I love this print and the shades of gray that it has!